the most important is that the compiled version should be in "Debug" mode because the released version doesnt have the debugging information. 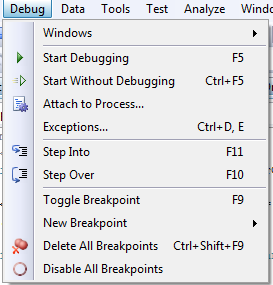 you have to install the "Visual Studio 2008 Service Pack 1 Remote Debugger". once you have installed it, run the service with "Local Account" authentication. and then run the debugger "rdbgwiz.exe" and allow the users on the domian to connect to the debugger remotly. 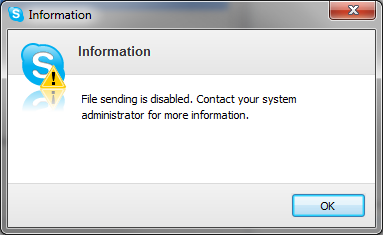 afterward run "MSVSSMON.EXE" as Administrator. 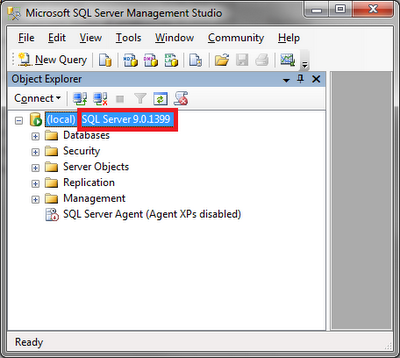 otherwise you can not debug "w3wp.exe"
You have to open the project otherwise the debug menu will not show up. 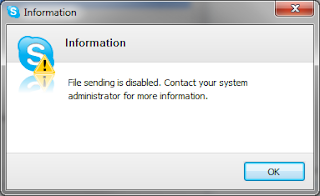 If you are running IIS 6.0 or IIS 7.0, the name is w3wp.exe. If you are running an earlier version of IIS, the name is aspnet_wp.exe. For applications built by using Visual Studio 2005 or later versions, the ASP.NET code can reside on the file system and run under the test server WebDev.WebServer.exe. In that case, you must attach to WebDev.WebServer.exe instead of the ASP.NET process. This scenario applies only to local debugging. there are two ways to return an image in asp.net as response , I tested both and the first 1 is much faster. then right click on shortcut and add "/secondary"
Alcohol 120%, is a powerful Windows CD and DVD burning software that makes it easy to create backups of DVDs and CDs.